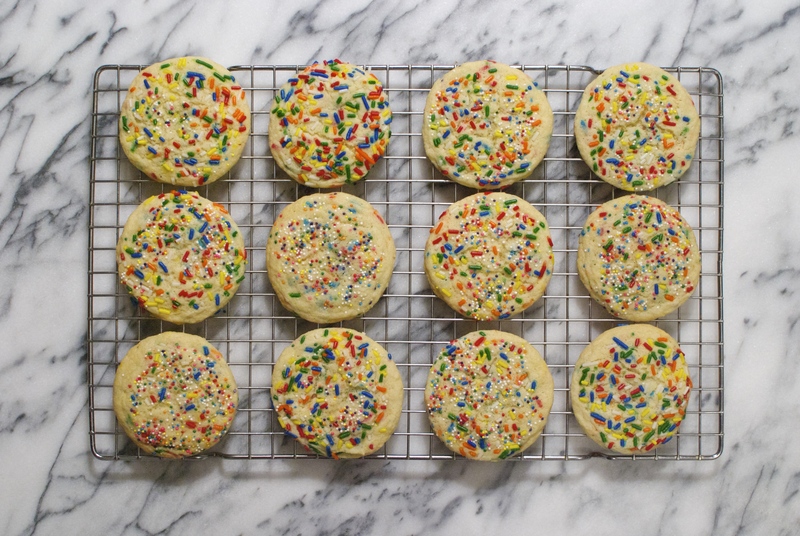 Confetti Cookies + Passover Recipe Roundup! Hey there everyone! Things have continued to be crazy around here (I am now embarking on term paper #2… Sigh), but I am seriously crossing my fingers that it’ll all calm down soon so I can get back to weekly blogging. Today I thought I’d start by sharing some of my favorite Passover recipes that I’ve posted thus far, for those of you who are looking for an addition to your holiday table. Then we’ll get to those yummy cookies you see up above! 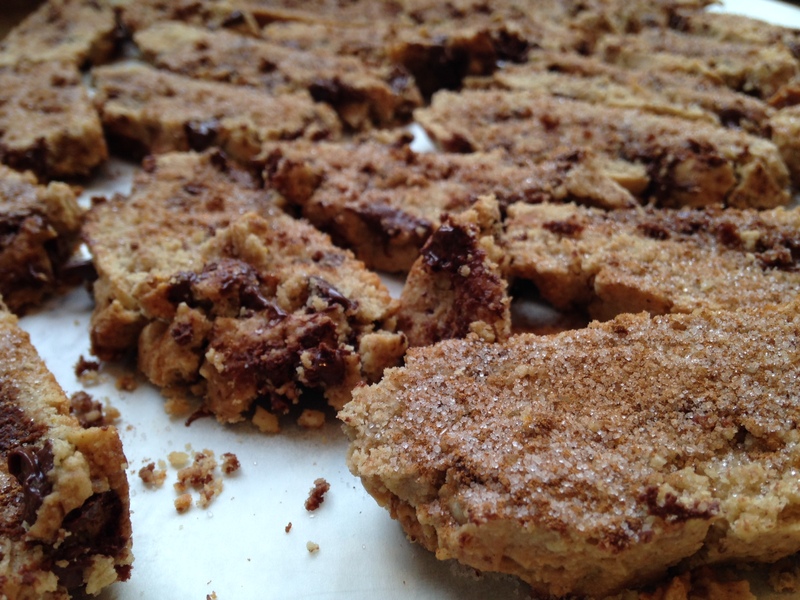 I have to start with this Chocolate Chip Mandelbread, aka Passover biscotti. Great for dessert, or coffee-dunking anytime. 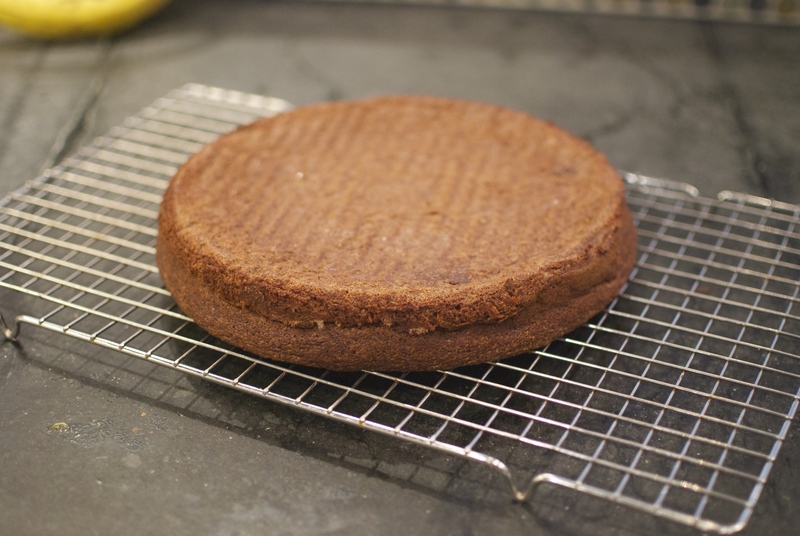 Next is this Chocolate Torte, which uses almond flour and is finished with a killer cocoa whipped cream. 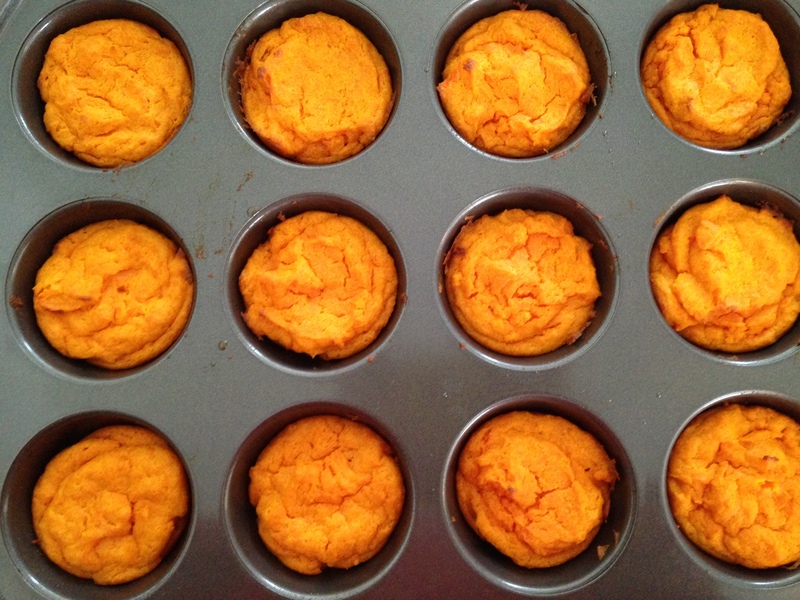 For those looking for a side dish, these Carrot Cups are always a hit. And last, but certainly not least, comes this Flourless Chocolate Cake. One of my favorite treats ever. Oh, and p.s., I’m sure that any recipes that contain butter or the like could easily be substituted with margarine for those who want to keep them kosher! 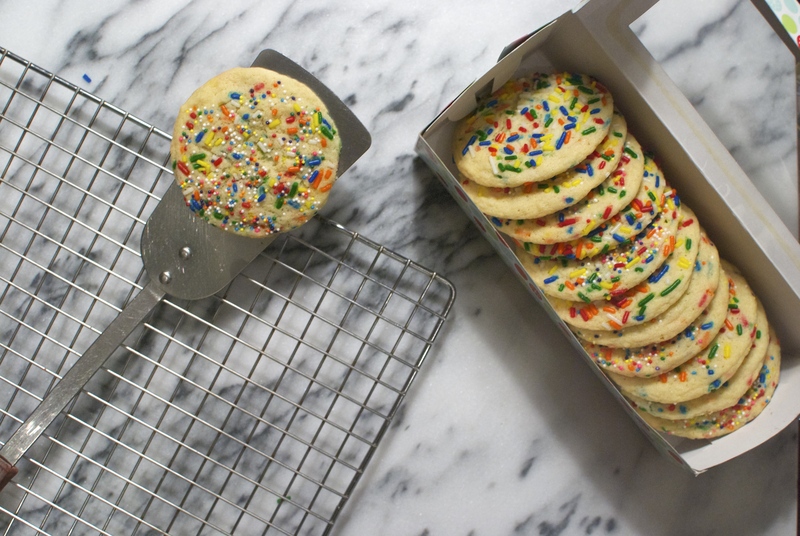 And now on to the main event… this fun recipe for Confetti Cookies from Joy the Baker! 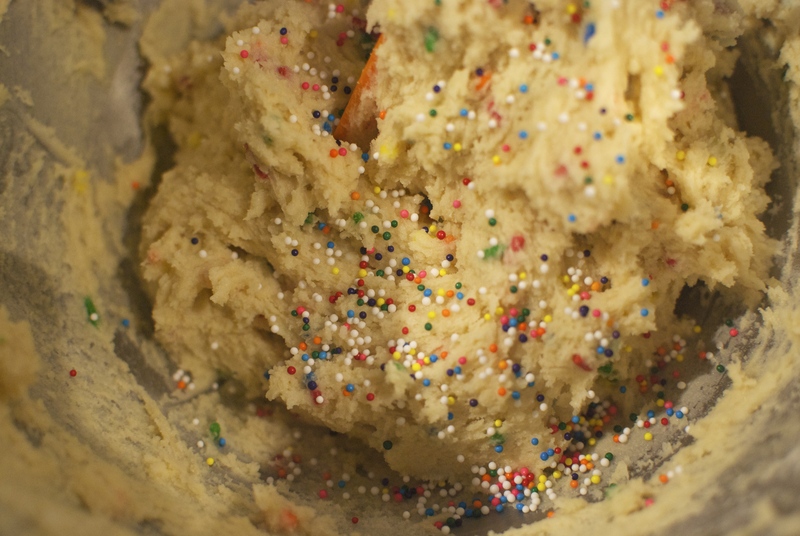 Picture a soft, classic sugar cookie studded with rainbow sprinkles. Now picture yourself eating one. Or two. Or three… Now stop imagining them and start baking! These are so easy, and they’d be perfect for a super kid-friendly Easter treat. I made a batch for my friend’s birthday, and they were a fantastic (not to mention delicious) gift all packaged up in a cute cookie box. To start, grab a large bowl and combine some flour, salt, baking powder, baking soda, and cream of tartar. 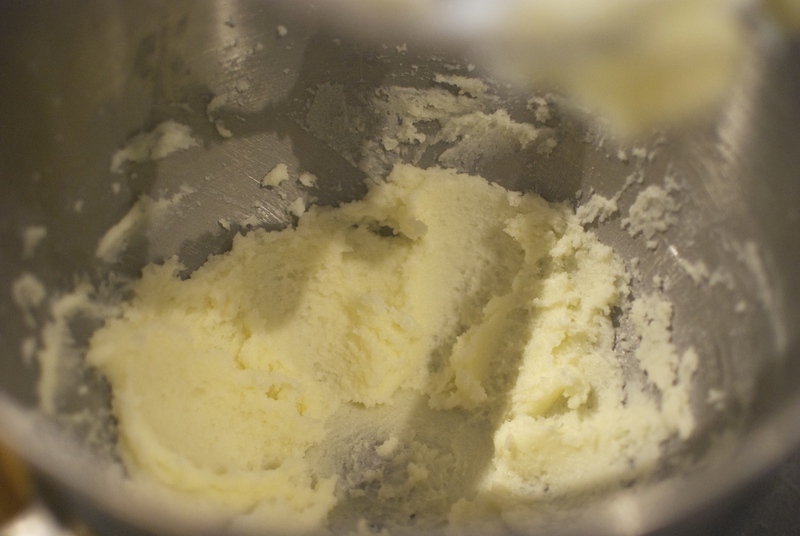 Next, in the bowl of an electric mixer or in a large bowl, cream some butter and sugar until light and fluffy. Crack in an egg and add a splash of vanilla extract (or vanilla bean if you’re feeling extra fancy), then beat until combined. Turn the mixer speed down to low, then gradually add in your flour mixture. Make sure to scrape down the bowl as needed! Now, I’d be totally satisfied with stopping right here, serving this dough in a bowl and eating it with a spoon. But wait, there’s more! Bring on the sprinkles, baby. And maybe some nonpareils, you know, for good luck. 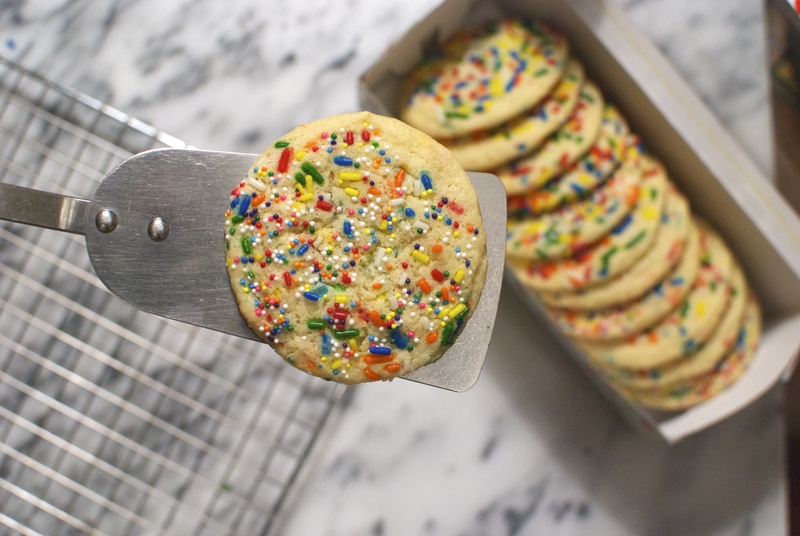 Give the whole thing a stir, because all dough was created equal in this sprinkle-filled paradise. Time to make the cookies! Form the dough into 2 tablespoon-ish portions. 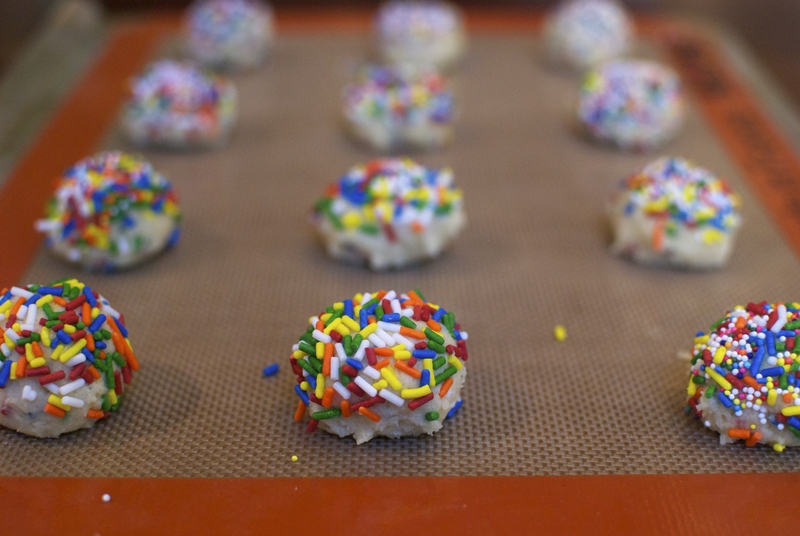 Then, one at a time, roll them between your hands before dunking them in… you guessed it… more sprinkles! So colorful. So fun. So pretty. 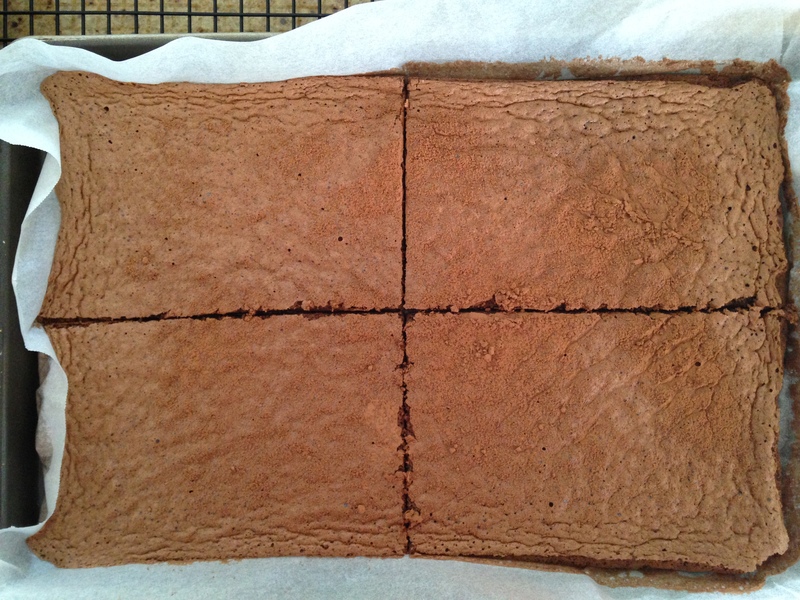 These get baked at 350 F for 8-12 minutes, or until they’re just starting to brown around the edges. After packaging them up for my friend, I happened to have one left over… Let’s just say it didn’t go to waste. 1. 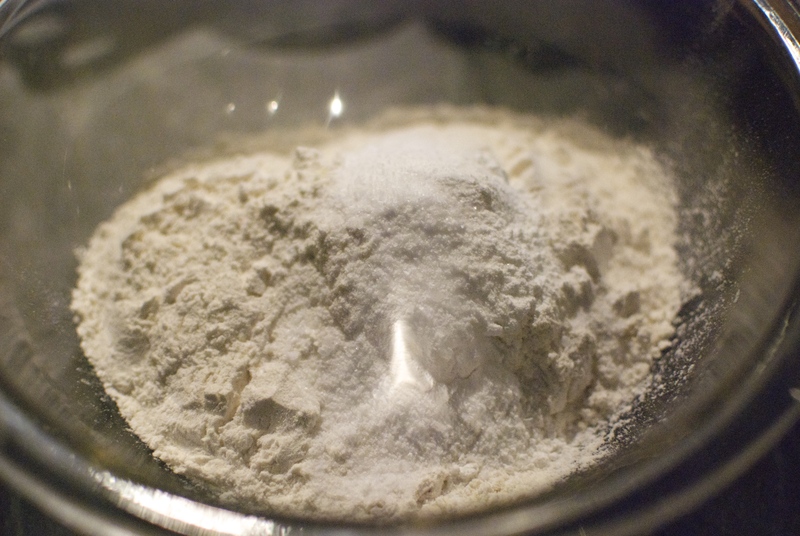 In a large bowl, whisk together the flour, baking powder, baking soda, salt, and cream of tartar. 2. 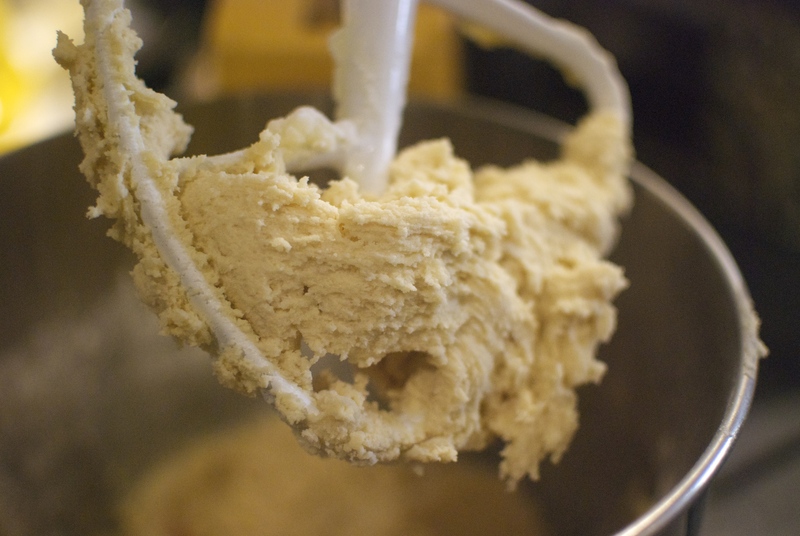 In the bowl of an electric mixer or in a large bowl, cream the butter and sugar until light and fluffy. 3. Add in the egg and the vanilla and beat until combined. 4. 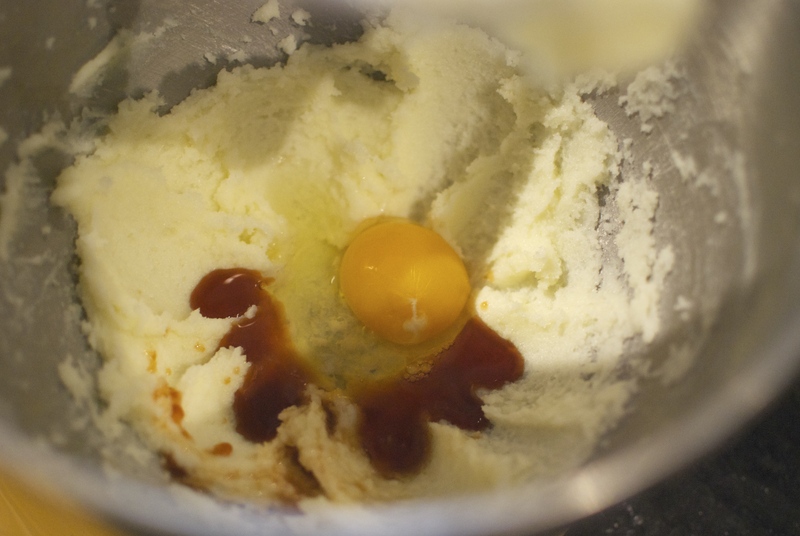 Reduce the mixer speed to low and gradually add in the dry ingredients, scraping down the bowl as needed. 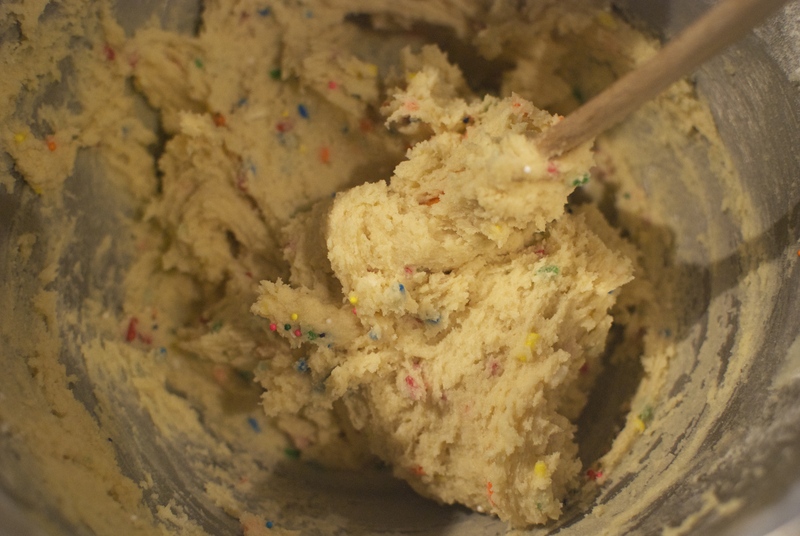 Stir in 1/4 cup of the sprinkles. 5. 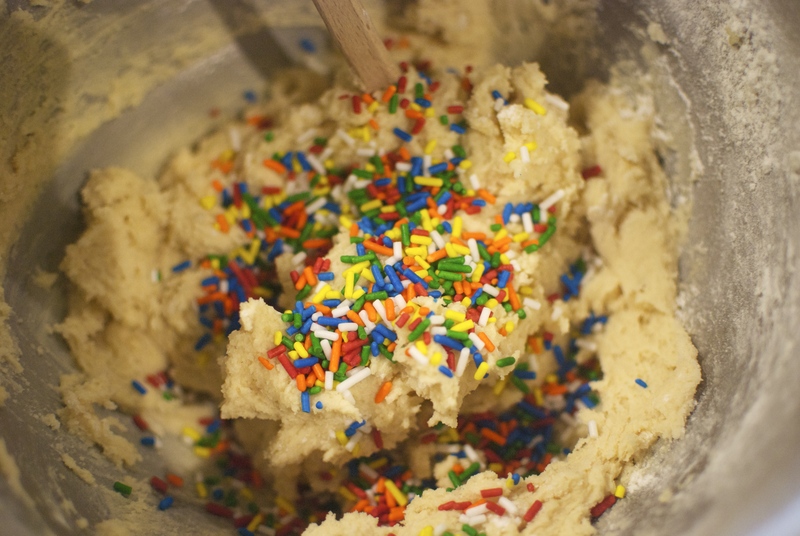 Pour the remaining sprinkles into a small bowl. 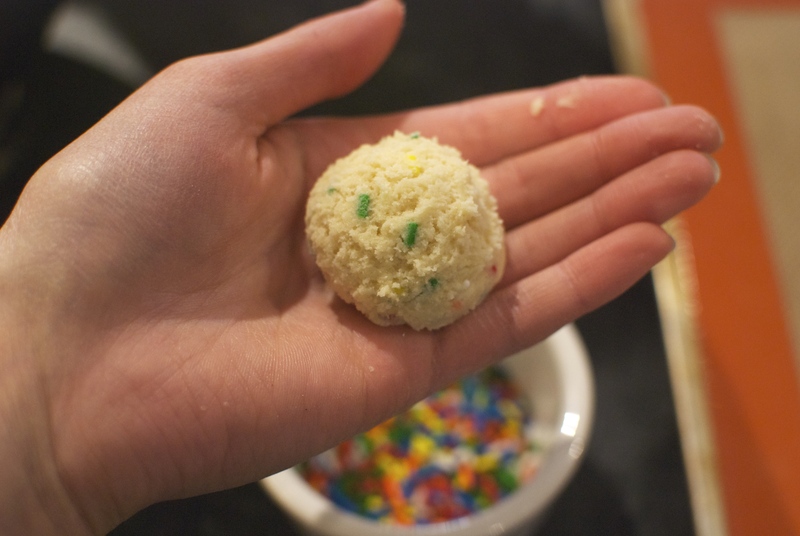 Form 1 1/2 to 2 tablespoon portions of dough and roll into balls, then roll each cookie in sprinkles. Place on a plate and refrigerate at least 2 hours, or until firm. 6. Preheat oven to 350 F. Place the cookies onto a parchment or baking mat-lined cookie sheet, leaving 1-2 inches of space between each one. Bake for 8-12 minutes, or until the cookies are just starting to brown on the edges. Let cool for 5 minutes before transferring to a wire rack. Happy Easter, happy Passover, and happy nibbling!